“And property-tax relief? 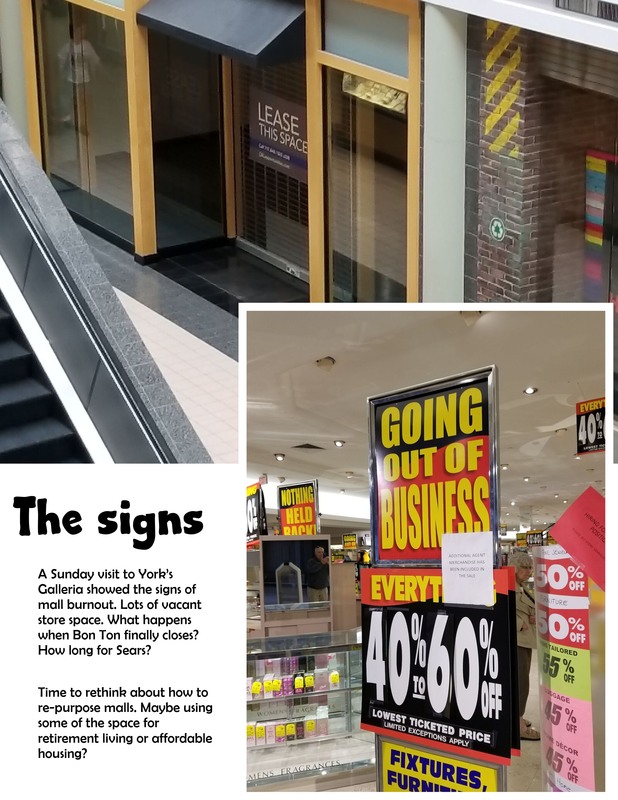 Dream on.” – Philly.com‘s John Baer’s column about Pennsylvania’s budget in an election years screams loudly. The folks in the Harrisburg swamp will pass a budget BECAUSE IT’S AN ELECTION YEAR. 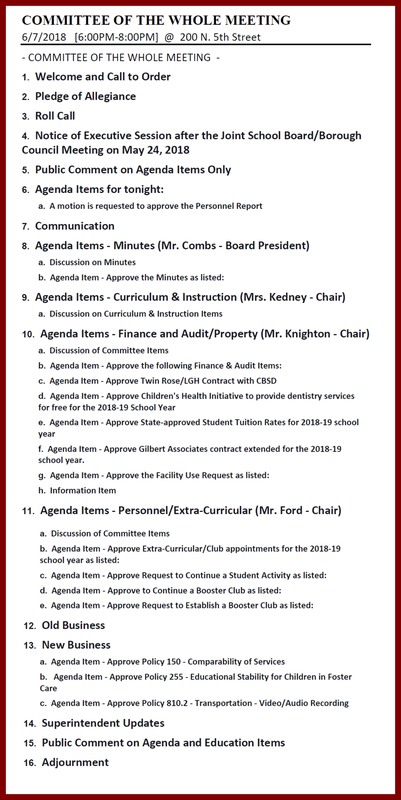 School board Committee of the Whole meeting agenda – click on the graphic to enlarge.